for $99,900. 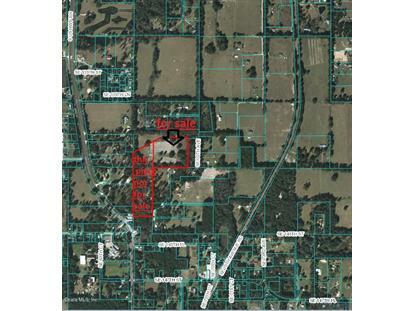 The lot size is 12.00 Acre(s). Mostly cleared 12+/- acres already fenced with gates. 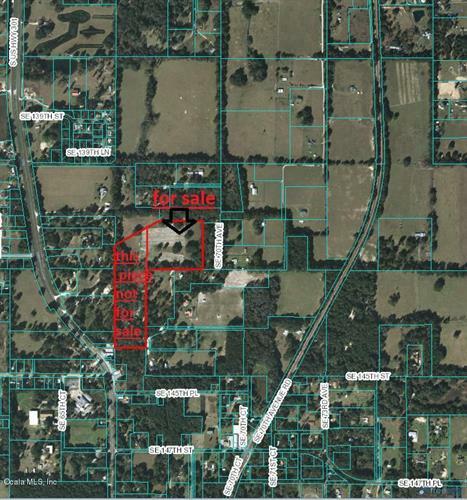 Seller has paperwork to separate the parcel but buyer will have to get survey for the 12 acres. Close to everything so bring the horses. Great price for this much acreage close to town. 1 mile to Belleview, 5 miles to Villages. Taxes are not accurate since parcel has not been split yet.